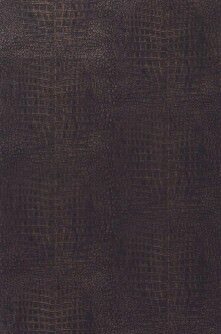 Our Leather Wallpapers are imitations featuring various different embossing styles which represent leather in its most beautiful facets. 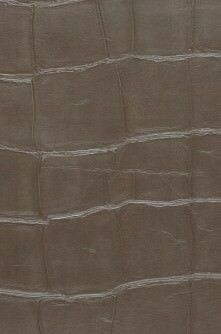 The “Leather” range is so remarkably realistic, you won’t be able to see the difference to the real thing. 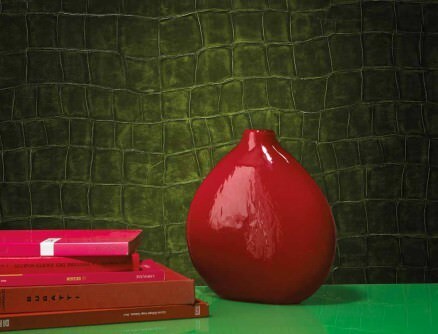 Due to the variations in embossing patterns, these wall decorations come in many guises. 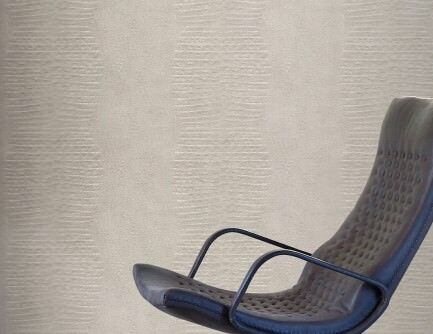 Our attractive vinyl wallcoverings create a cool, sophisticate environment but equally carry an element of traditional décor. 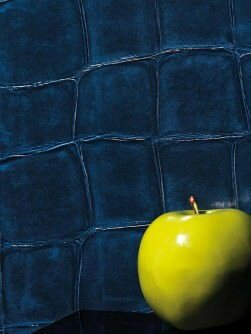 As a result of high-quality workmanship, natural colours and authentic embossing patterns, our faux leather wallpapers are as close to real leather as can be. 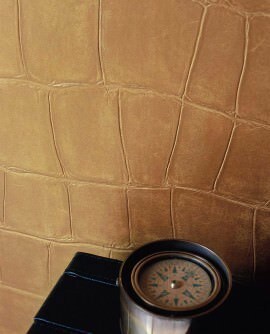 In the history of interior decoration, leather has always been utilised as a luxurious wall treatment. 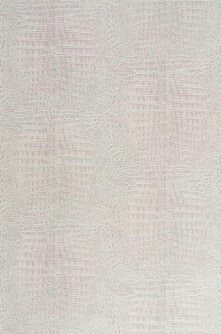 Beautifully painted or even gilded natural hides were present in the lavish environments of royal and imperial courts throughout the world, reflecting the Kings’ and Emperors’ power, wealth, and style. 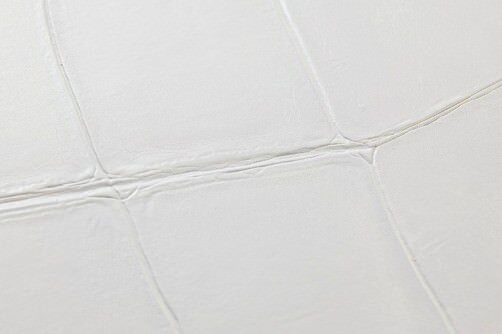 Leather is still an integral part of Haute Couture, used to create high-class, exclusive products with incredible longevity. 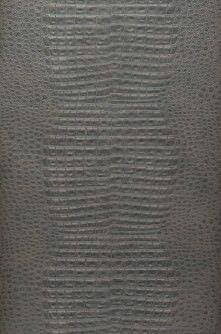 Be it Reptile, Cow, Calf or Exotic leather – each type is characterised by specific structures. 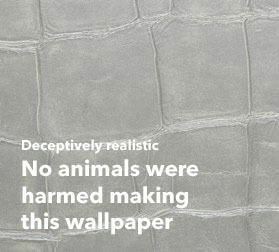 Our Leather Imitation Wallpapers fill a room with natural life and exclusive charm. 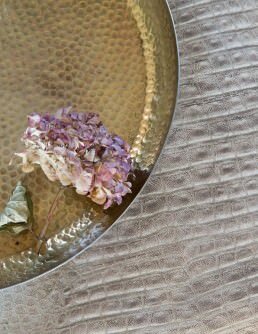 Leather footwear and bags, utensils and accessories, leather furniture and wallcoverings – we associate a feeling of well-being, a certain intimacy and pliability with this most ancient of natural materials. 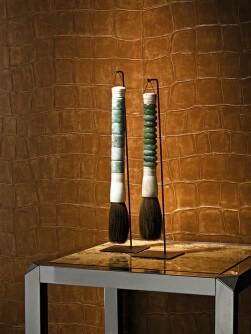 Imitation or faux leather wall décor creates a comfortable interior, characterised by a sense of luxury and lavishness. 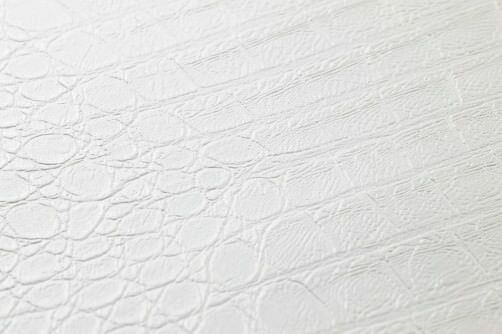 Depending on structure and embossing styles, it can have a rough-edged feel to it or be soft as a glove. 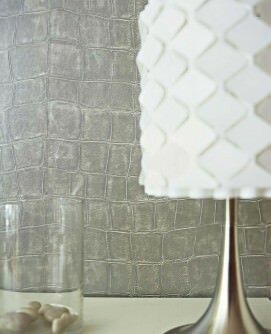 It equally complements modern as well as classic styles effortlessly. 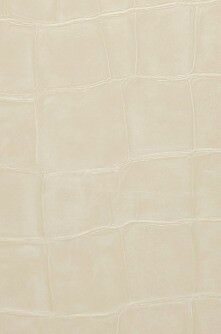 Discover your passion for leather wall treatments in our brand-new and exquisite designer collections.